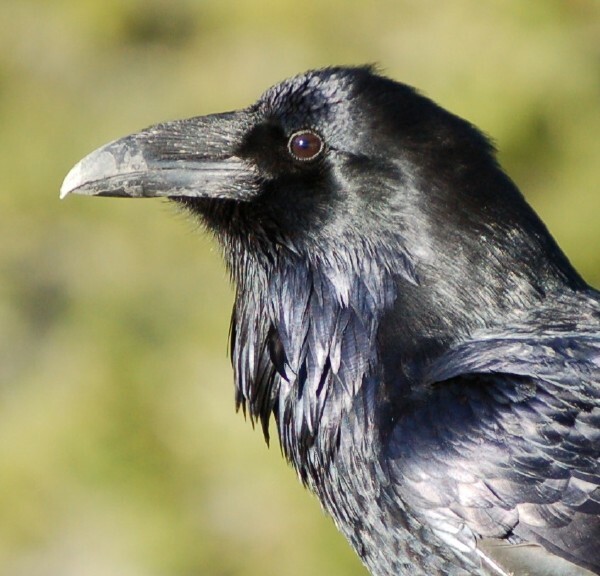 Since I took so many pictures of a raven, I figured I'd post a few of them. 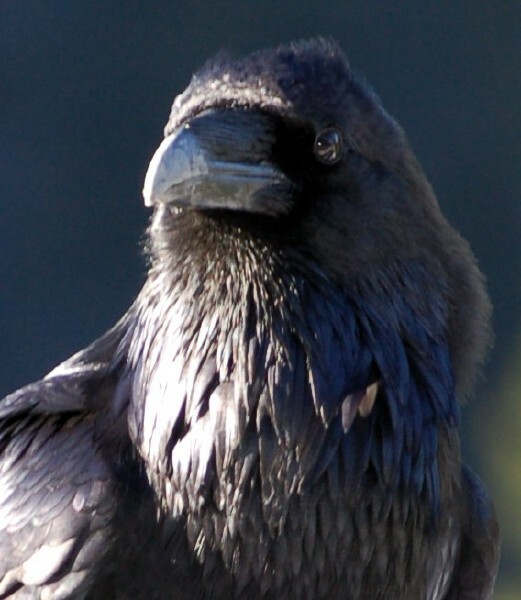 I find it interesting how the feathers look almost like fur in certain areas of the bird's head. 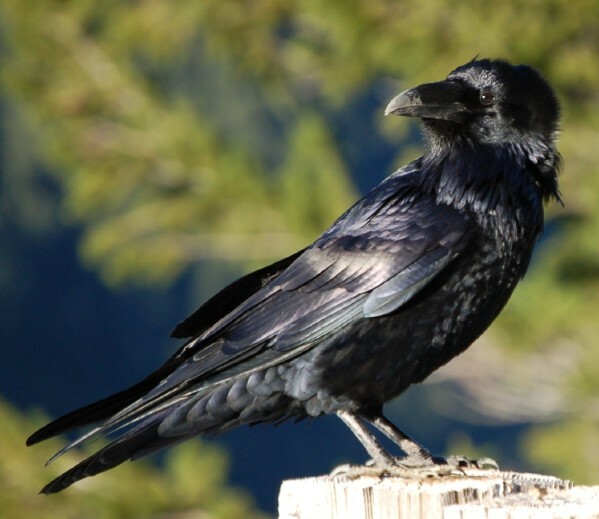 On a side note, if I had to pick a favorite bird, it would probably be the raven. They are quite intelligent, in fact they are the most intelligent of all the birds. 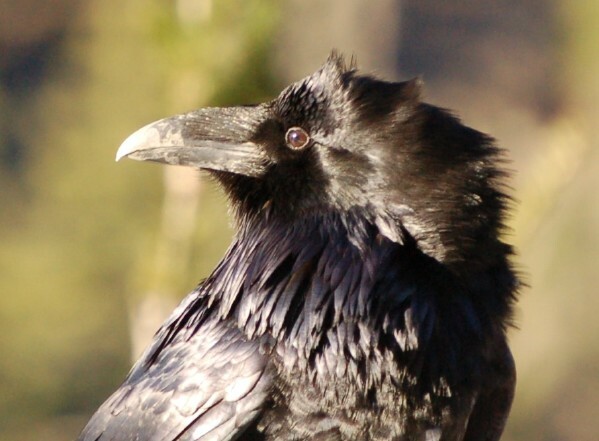 Some people even claim ravens are more intelligent than cats and dogs. Here's a link to an article that gives an example of their intelligence. Also, this article from PBS is pretty good. Kind of weird that you chose this topic today, since at this very moment I'm watching a show on PBS that references the experiment about the chimps that is mentioned in the article you linked to.